How far have we come since the Paris Agreements? 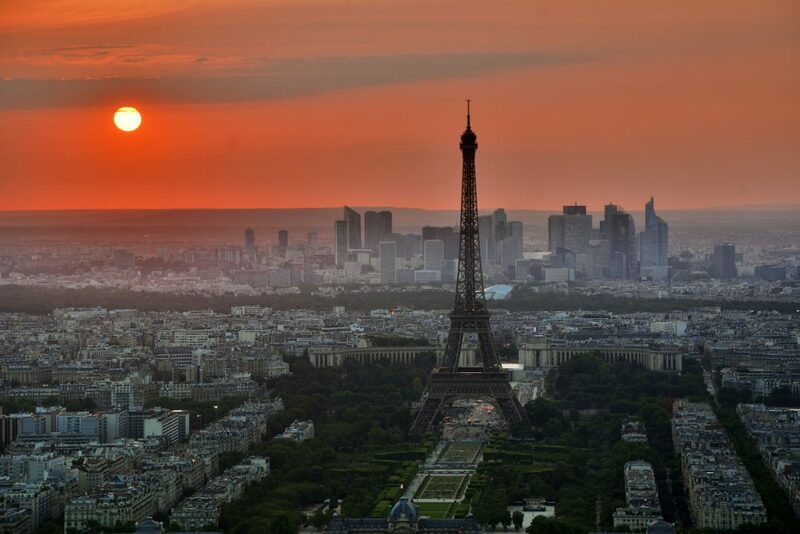 Two years down the line, Paris reconvenes top decision-makers to address that very question. Quantis France will be joining this series of high-level events centered around finance’s key role in accelerating Climate Action. Dimitri Caudrelier and Benjamin Lenoël will be on the lookout for trends in responsible investment and developing green bonds. Kicking off this Climate Summit on December 11th is the Climate Finance Day. Yesterday’s event brought together international representatives of the financial industry, regulation and supervision authorities and central banks to showcase the most innovative initiatives financing the energy transition and adaptation to global warming. Today, the President of France, the President of the World Bank Group and the Secretary-General of the United Nations launch the One Climate Summit. A new solutions-oriented platform, it will focus on public and private finance aligning the global economy with a 2°C scenario.